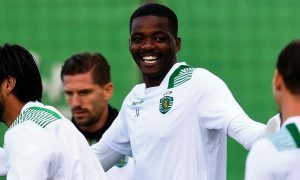 Sporting president Bruno de Carvalho has said that for €30m he would send a “boot without laces” when asked about reports regarding Manchester City’s interest in William Carvalho. 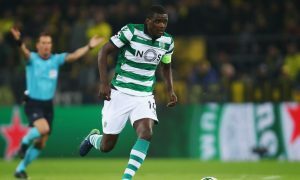 Manchester City have been long-linked with 24-year old William Carvalho and the rumours have intensified in recent months. The Portuguese international is currently represented by Pep Guardiola’s brother, Pere Guardiola, and the feeling in Portugal is that Carvalho is finally ready for his long-awaited big move. O Jogo and the Daily Star have recently quoted figures varying from £21m to £25m but it appears Sporting president Bruno de Carvalho has a dissimilar valuation of his most-coveted player. “Is Carvalho going to leave for €30m? For that price I send a boot without laces,” he is quoted as saying in AS.